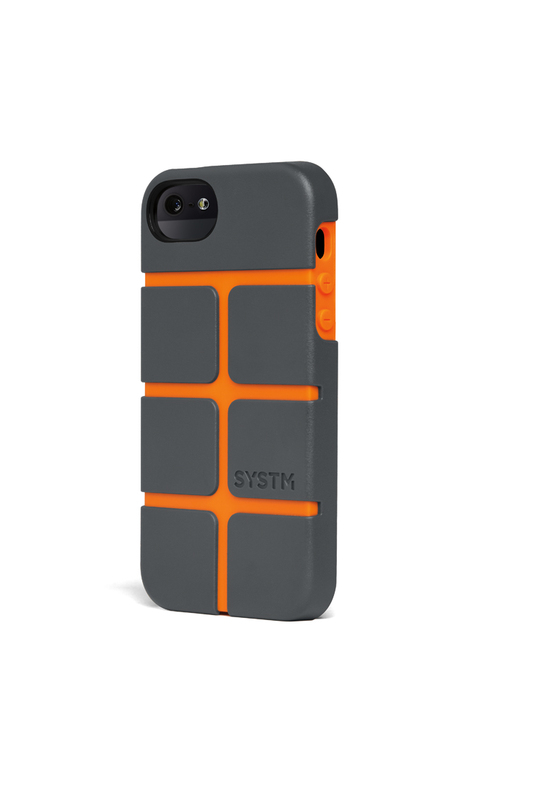 With a cushioning feature name that sounds like a pr0n moron and his sidekick who trolls Reddit all day, Incase launches new iPhone cases. They’re nice and described with words like, “Poron and XRD. ” I change cases like shoes. One for walking around, another on the bike, in the jersey pocket, and a Kickstand for the desk. The all-caps, vowel-missing SYSTM slips on/off easy and adds considerable heft to the phone. Clumsy or drop prone? The Chisel will protect it for sure, but it’s not waterproof. Most of the urban photos I take, like Tree Goat or Men Without Tights are while I’m riding. It’s reassuring to have a hardshell case protecting the phone. The Chisel sells for $34.95 direct and for $29.98 from AMZ.